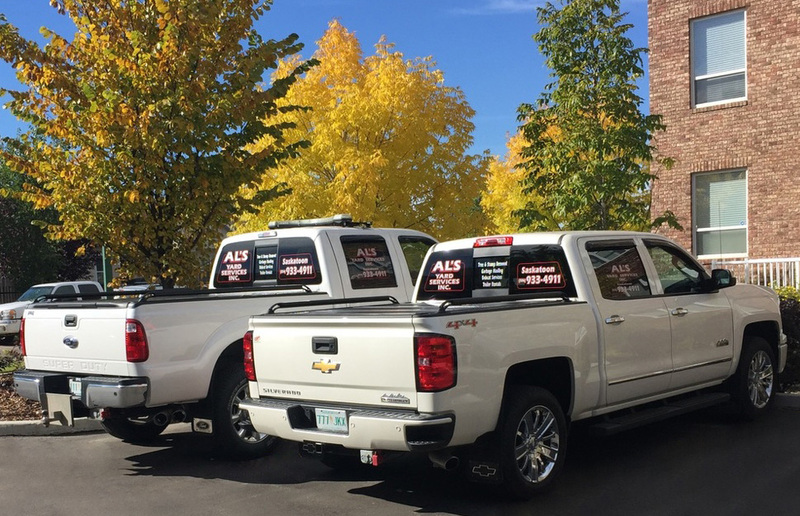 We are based in Saskatoon and offering many services to the city and surrounding area. 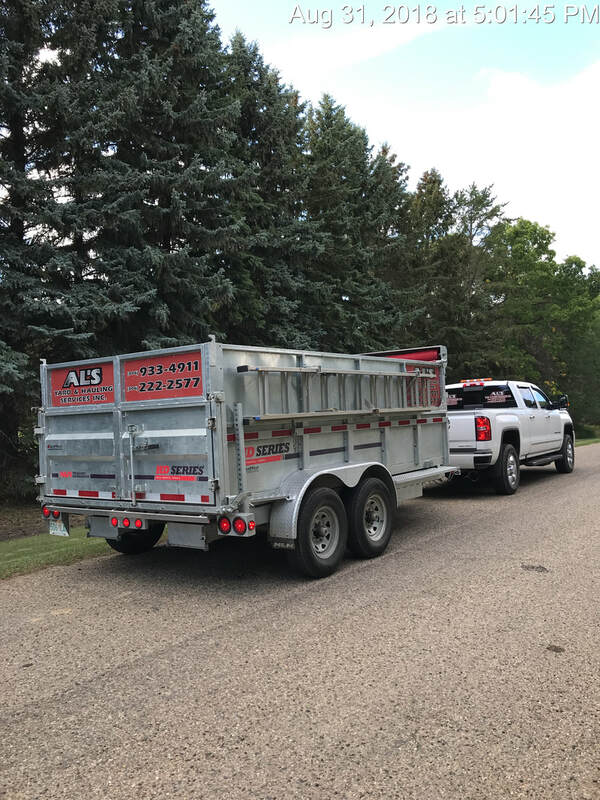 AL's Yard Services Inc. and Hauling Services By AL's have the experience, expertise and the know-how you need to get the job done. Your mind can rest knowing that AL's is a well-trusted and reputable brand that services local residential clients, commercial clients, acreages, construction sites, property management companies and those assisting with their loved ones estates. 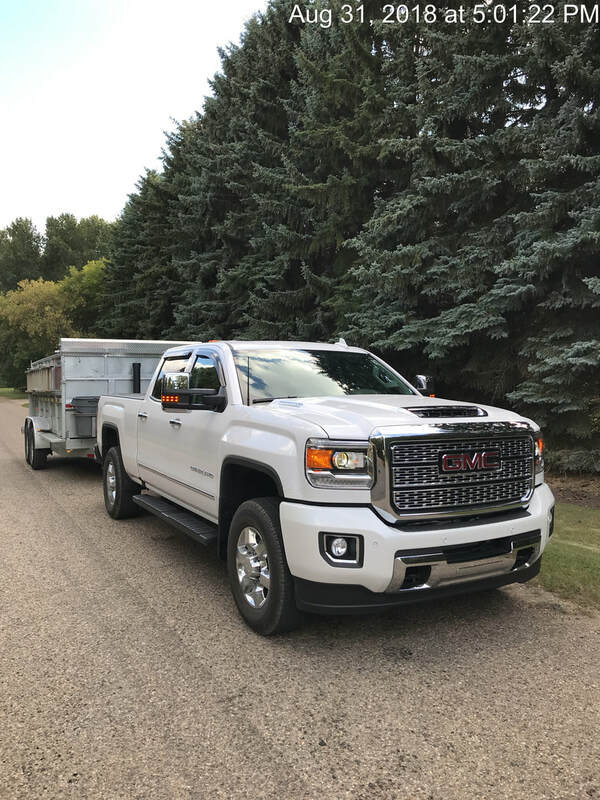 MANUAL GARBAGE PICKUP - ANYPLACE!